Leesburg Garden Club has selected Hannah Kauffman at the winner of its scholarship to attend the two-week Nature Camp this summer in Rockbridge County. The 13-years-old attends Mercer Middle School and was selected from a large group of qualified applicants because of her strong interest in conservation, the out-of-doors and the natural world. 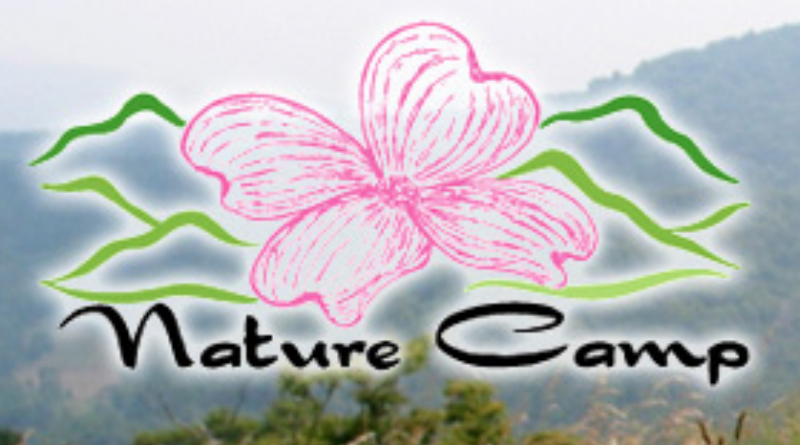 Nature Camp in Vesuvius is a private, residential, co-educational summer camp specializing in outdoor education in natural and environmental studies for youth. Learn more about the program at naturecamp.net. Learn more about the Leesburg Garden Club at leesburggardenclub.org.